There are numerous well-run Boy Scout summer camps providing comprehensive, advancement-oriented programs. Generally, they present a session for new Scouts, a variety of merit badge offerings, and their own brand of Scouting fun. Camp Coker is different. With an emphasis on old-school Scout skills and the kind of Scouting FUN that stands the test of time, our staff consists primarily of dedicated, experienced Scouter-volunteers who themselves embody the skills they present. Are you tougher than a Boy Scout? One should ask, are you tough enough for Camp Coker? 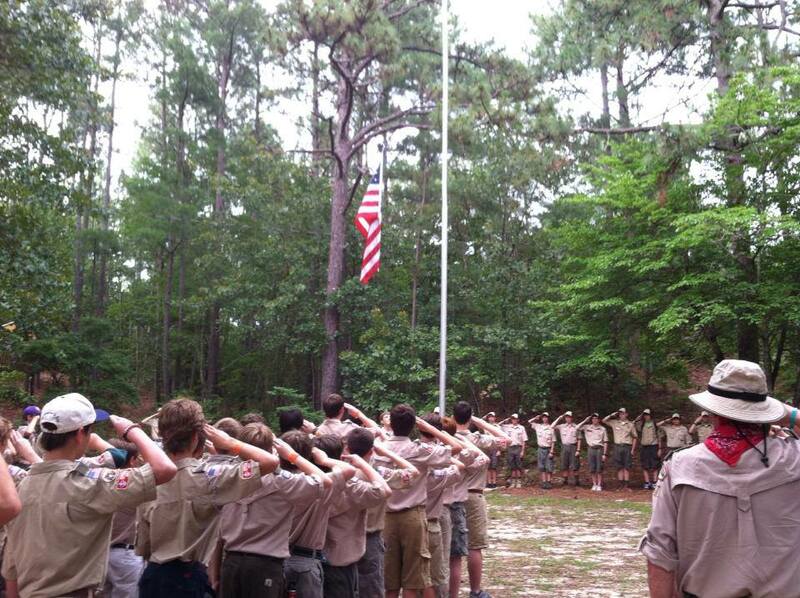 We are a rugged camp, steeped in tradition, and we enjoy presenting a challenge to our Scouts to be all they can be. BUT, we’re also lots of FUN! One thing is certain, along with the fun they have, our Scouts get a generous dose of useful, back-to-basics Scout skills that can be applied throughout their Scouting careers and throughout their lives, and they’ll have a blast in the process.